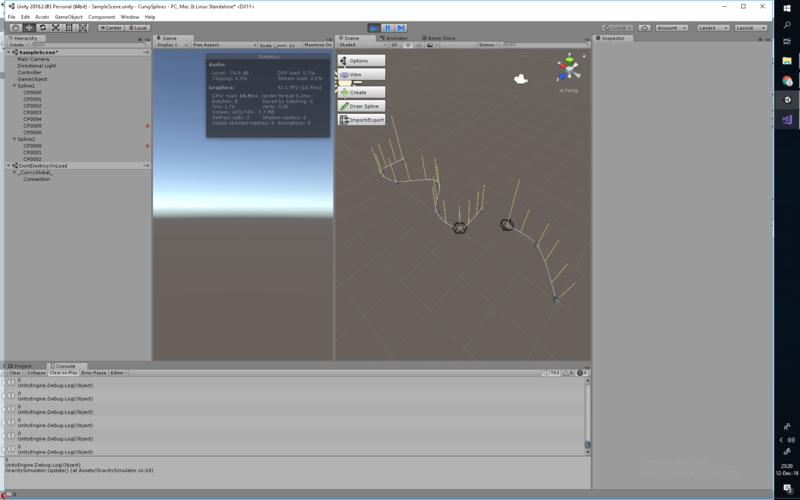 So i am trying to connect Spline1 last point to Spline2 first point. The problem is it gets the control point in n-2 which i understand it's the start of the LastSegment. If that is so, then how am i supposed to connect spline1 to spline2? Hi I'm also trying to create a connection in code, how could I get a segment that isn't the first or last in a spline ?